Is Fall Pet Safety a Thing? It Sure Is! We’re finally coming out of the extremely hot summer, and the items on your pet to-do list are about to change. Keeping your pet safe is just one of those enterprises that keeps you on track throughout the year, but it does differ from season to season. 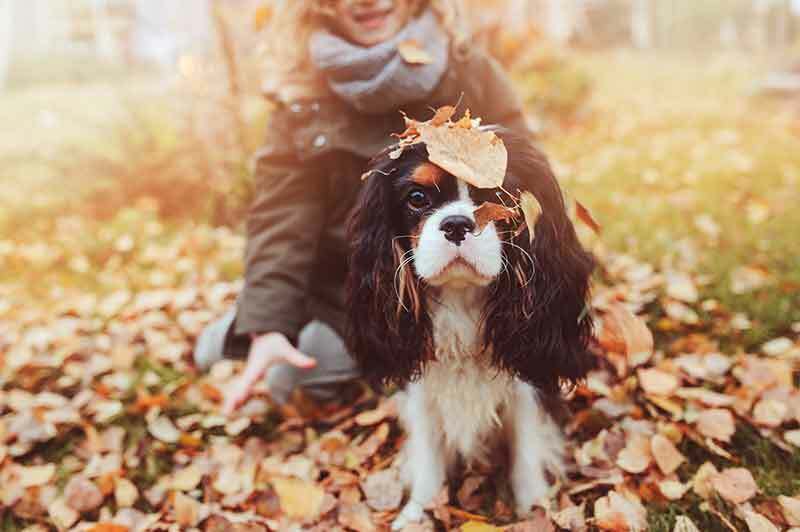 Fall pet safety hinges upon paying extra close attention to certain seasonal threats that don’t pop up on your radar during, say, June. With that in mind, we’ve got some top-notch tips that will keep you and your pet going strong and healthy for the rest of the year.